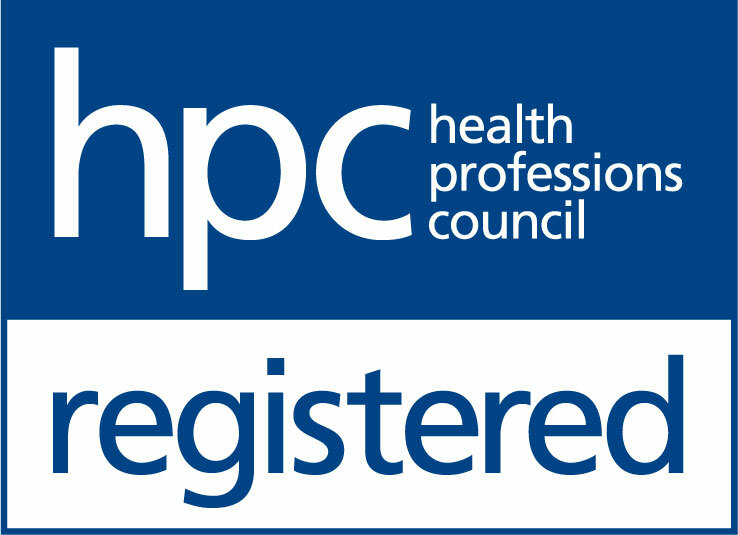 The Hearing Care Partnership Whitwick is located in Mark Davis Optician, offering free hearing tests, hearing aids, ear wax removal and hearing services in Whitwick. 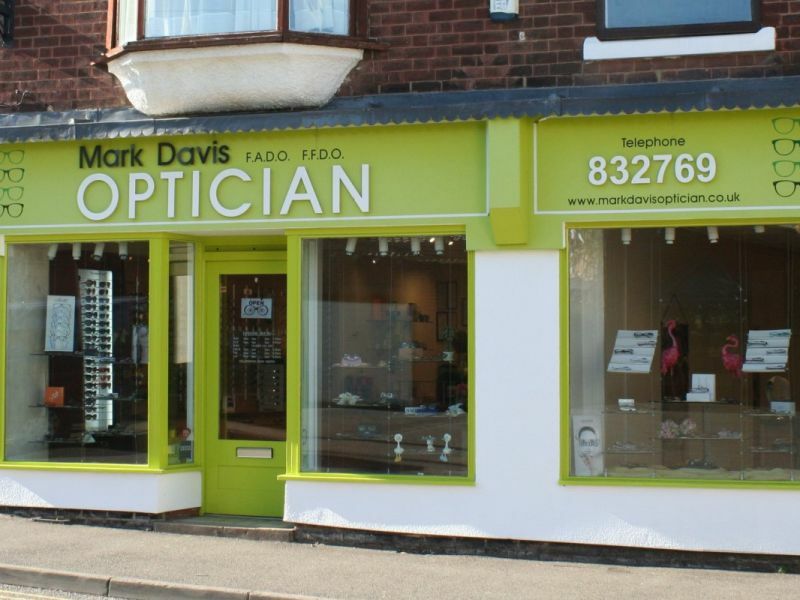 Mark Davis Optician Whitwick became an optometry practice when Mark Davis bought the shop space in 1994, to run alongside the Spondon practice. It has recently had a refit to introduce an inviting, comfortable décor based on patient feedback. The friendly, experienced team at Whitwick have a broad range of skills and experience to enable them to deliver perfectly tailored optical care to every individual.